Seeme & Liz > Play Based Learning Articles (0-2 year olds) > Some Facts About Blowing Bubbles With Kids That Will Impress! Bubbles are so much fun for little ones. Blowing bubbles with kids is such a simple activity that brings so much joy. Yes, it can be messy, but that is part of childhood. Kids seem to be drawn to the messiest things – mud, bubbles, big puddles of water, dirty leaves and grass, and the list goes on. But there is so much more to bubbles than just some excitement and often, a big mess – but on a positive note, its basically just soap. Early sounds include “p, b, m, h, y (as in you), n, w, d”. Babies and toddlers typically start producing these sounds (not necessarily all at once) between 6 and 18 months. Some children do take more time than others adding these sounds to their repertoire. 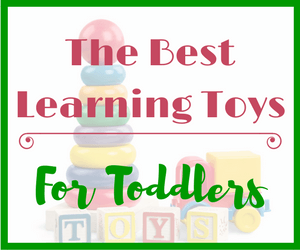 But, blowing bubbles allows you to focus on some of these sounds with your little one(s). For example, you can blow a bubble for your child and then say the word “bubble” and then just say “buh, buh” while looking at your child. See if he will imitate either just the sound or the entire word (this will depend on what stage your child is at with regards to sound and language development). After the bubbles have disappeared, pause and wait. 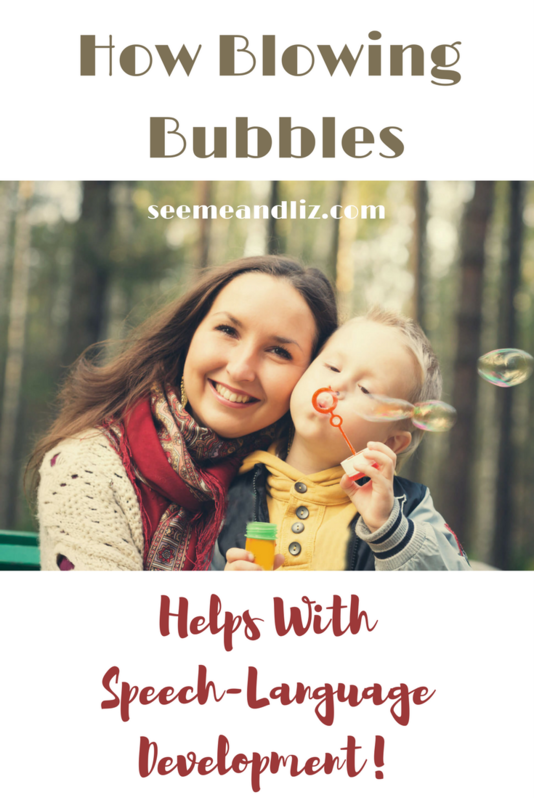 See if your child will verbalize or vocalize that he wants more bubbles. Many young children will grab the bubble wand as an indication that they want this activity to continue. If your child is not speaking yet, then repeat the word “bubble” followed by “buh, buh” before you blow more bubbles. But don’t withhold the bubble blowing turning this fun activity into a power struggle. Keep it fun and blow bubbles even if your child isn’t repeating you. Now you are setting up a routine for your child, a routine in which you are building language. more – I tend to stay away from this word as a first word because it is not very concrete. But since it’s a simple word to learn, children will often just say “more” at random times making it hard for the parent to know what the child wants more of. For more information see my explanation as to why I also wouldn’t teach “more” as a first sign. Oral motor development is the development of the mouth, jaw, tongue, cheeks (everything that is needed to speak). When a child tried to blow a bubble it can help to strengthen some of these muscles. Most children learn how to blow bubbles between 2 and 3 years of age. You can work on blowing bubbles at any age, but don’t expect your child to be able to do it right away. It tends to be easiest to start by having your child practice blowing through a straw (e.g. put a straw into a glass of water and have your child blow bubbles). I know, blowing bubbles into your drink is not very polite. I used to get my children to do this outside of meal times and would tell them that we are playing a game now. I always made sure to only use water as well. The bigger (in width) the straw, the easier it will be for your child to blow bubbles with. Once your child is able to blow bubbles into a straw you can see if they can manage to blow bubbles via a bubble wand. This can be more challenging because she will need to be able to pucker her lips and blow at the same time. This takes a lot more coordination. You can a purchase “bubble blower straw” to make this easier! Gymboree and Melissa & Doug both have some great wand straws. The gymboree bubble solution is a bit pricier than most, but the bubbles are amazing – they don’t pop instantly and they don’t stain! These were my go to bubbles in my speech therapy sessions. Take a look at both of these bubble straw options (click on the image for more information)! Lots And Lots Of Bubbles! You can also purchase battery operated bubble blowers that are great for children ages 3+. My kids are really into these right now. They love that so many bubbles come out at once. With older children, you can still work on language skills by talking about the bubbles and what the child is doing. You can also work on turn taking skills. There are many different homemade bubble solution “recipes” available online so I am not going to write about all of them. Combine the two ingredients in a cup or bottle. Stir or shake gently to mix the ingredients. Put your bubble wand in and your are ready to blow some bubbles! There are also many great commercial bubble solutions available. Everything from scented bubbles (I would not recommend these to younger children as they will want to drink the bubble solution), colored bubbles and bubbles that last a long time before they pop. 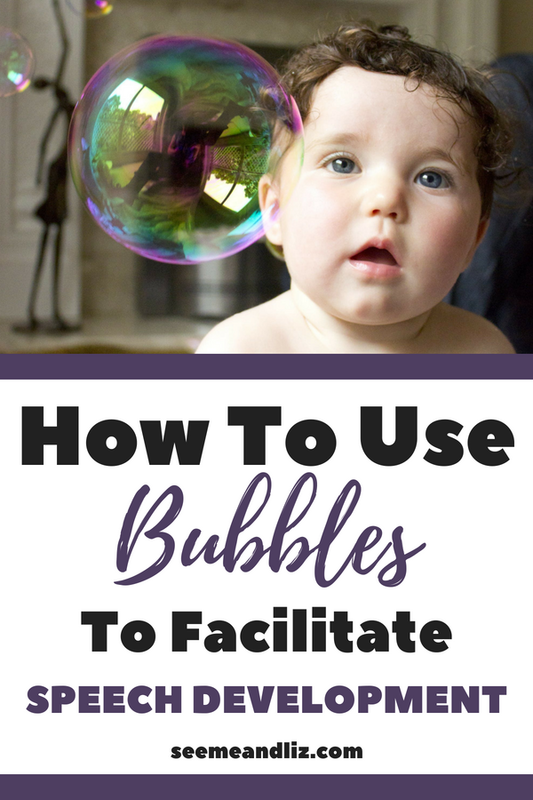 I hope that this article has given you some insights into how a simple activity such as bubbles can mean so much for a child. So get out there and start blowing bubbles with your kids! Wow! I knew blowing bubbles is always a crowd favorite with young children (and also often with dogs) but I had no idea about the impact on their early sound production and motor development. Thank you, too, for the recipe. I ALWAYS forget about DIY bubble solution. Now that my kids are old enough to follow recipes and make their own, I will have to show them this! There are so many simple every day activities parents do with their children without realizing the learning potential! Blowing bubbles is just once such activity. My kids are now 8 and almost 10 and they still love bubbles! 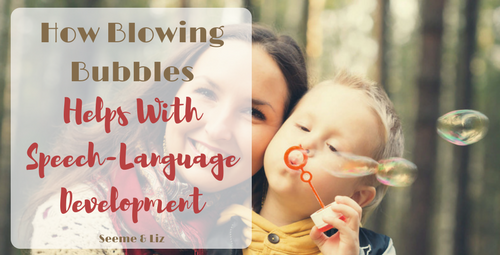 I had no idea that blowing bubbles can help with a child’s speech development. That is amazing! I blow bubbles A LOT with my little nephews. It is fun and I am even more glad that I did it now that I know this! It is so nice to know that I am contributing to their development in a positive way just by being playful. Dont worry Darcy, you aren’t alone. Many parents don’t realize that it’s often that simplest things that bring the most joy (and learning) to young children. I want to show families that they don’t need to buy the latest and greatest expensive and flashy toys in order for their child to learn and thrive. I have often thought that learning can be derived from every fun activity with children and this is certainly true with blowing bubbles. I am loving the idea of it helping to enhance speech in children from an early age but also concerned that at such young age, they could be tempted to drink the soapy liquid. My siblings drank liquid soap accidentally as kids, though I was too young to understand the effects then, but looking back now, one knows that was an awful stuff. So does any of your recommended bubbles tell us how safe the liquids are? Or should i just stick to diy home bubbles? Even at that, I still won’t be comfortable with using washing up liquid as stated in the recipe you gave. You are correct, there are learning opportunities everywhere for children! As for drinking the bubble solution, that shouldn’t be an issue when a parent/caregiver is supervising. The activities in this article are meant for young children (under the age of 4). A child of this age should never be left alone with bubble solution. And the learning opportunities will only occur with parent/child interaction. But if you are still nervous about what is in the bubble solution, there are many non-toxic varieties available. While these still shouldn’t be ingested, they would not be deadly. But I am sure in large enough amounts it would cause an upset tummy. Your post is very informative! I never would have thought that something as simple as blowing bubbles could be so beneficial for children. The short lessons you share are educational, I will be sharing your website with my co-workers and friends. Your bubbles recipe looks easy to make, are there things around the house one can use to blow bubbles with instead of the typical wands found in most bubble containers? I have heard some say that a big bubble wand can be made from a metal clothes hanger, but I’m not exactly sure how one would modify one. Do you have any tips? You can actually use straws of varying thicknesses to blow bubbles. You can also use a pipe cleaner. It just needs to be bent into the shape of a bubble wand. Kids can embellish these with beads to make them their own! If you head over to Pinterest and search for DIY Bubble Wands you will find many wonderful ideas. Extremely educational blog. 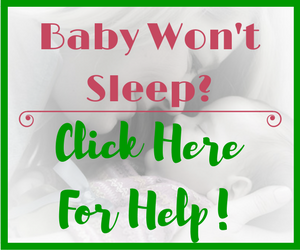 My daughter is expecting her first baby in December and I’m letting her know about your site. I’ve also bookmarked your eBook for future reading. You’ve got some great tools to encourage language skills for every child. I look forward to visiting again. Keep up the great work. Congrats on becoming a first time grandparent! And thanks for downloading the e-book. I hope you like it. 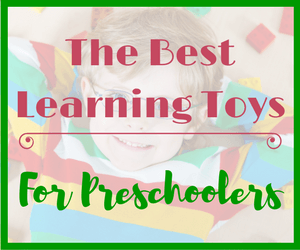 You are right, there are so many activities that parents do with their little ones every day. But without a background in child development it is difficult to know all the benefits these activities bring with them. My whole goal with this site is to show parents that they don’t need to go all out in order for their child to learn and thrive! 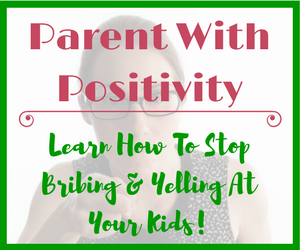 I hope that my tips will teach parents how to best interact with their children for optimal learning outcomes. Even though I have helped work through speech delays with a couple of children in my family, I have never made the connection between blowing bubbles and speech development! My son and grandson both love blowing bubbles, so I wish I had read this article years ago! I will definitely keep it in mind for the future — you just never know! Thank you for sharing this information! I bet you aren’t the only parent/grandparent that didn’t realize the learning power of something so simple as bubbles. We as adults need to remember that we have years and years of information under our belts. Children do not. They learn from everything around them. Even with an activity as basic as blowing bubbles. I am delighted to have found your website as I am raising my granddaughter who has 4 major diagnosis and at 17 months after we lost her mom was not even sitting up by herself, global developmental delays. Even then I knew there was a significant cognitive delay andit troubled me. Still I was able to get her started in an Early Intervention program and what progress she has made, especially after she started walking. It was as though the reciprocal movement of walking opened up the channel to her language too. Nevertheless, when she left her pre-K classes she attended from 3 years old into kindergarten, she still had significant problems with expressive and receptive language. I expect I will be picking up some great ideas for helping her further by looking more deeply into your many posts. Thank you! 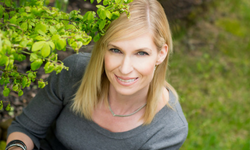 YOU are doing a great job and offering a wonderful service to parents with your site. I will be back to check it out again soon. Thanks so much for your comment! It sounds like you are very knowledgeable and you will be a great advocate for your granddaughter. Please let me know if you have any questions and I hope you enjoy my other articles. Thank you, Tanya. I have been in a major learning curve upon my daughter’s death and bringing her children into my life full-time. I’m sure I’m not done with the learning. I am so grateful for the wonderful therapists who have supported us. Our current speech therapist is positively the best. I will be so sad if ever she has to move on. Looking forward to reading more in your site. You will never be done learning Linda! My children do not have any special needs yet I still learn about them and their “quirks” every day. I am happy to hear that you have had such knowledgeable and supportive therapists involved with your granddaughter! I know someone who has a five year old child. He recently began kindergarten and unfortunately, his speech is not where it should be developmentally for a five year old child. He has been severely neglected and I can best describe his development comparable to a three year old. I think you gave some awesome ideas for developing his skills while using bubbles. What are some other ways to help with his development? I’m certain now that he has begun attending school, he will have speech therapy incorporated as well. But I guess I’m focused on what can be done at home to supplement what he learns at school. I’m sorry to hear that this boy you know isn’t doing well developmentally and with regards to speech. It is good that he has you to advocate for him. I am not sure how close you are with his family, but it might help them to take a look at this site. If you take a look at Ages and Stages – Language Development Milestones it may give you a better idea of where his abilities lie. Blowing bubbles with kids is a great way to expand on language. Although he may be ready for more! If he doesn’t have a play kitchen this would be a great toy for him! Unfortunately speech therapy in the schools is quite limited. Most parents end up having to pay for additional private therapy if their child is quite delayed. 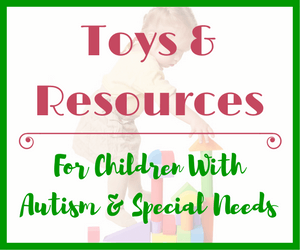 I share many activities on my site that can be done at home. I always try to incorporate some language tips as well! So keep browsing around (I don’t want to list them all here) and let me know if you have any other questions. Thank you Loes! I am glad that you found the suggestions helpful. There are opportunities to encourage language development in pretty much all activities a child would be interested in. I never realized that blowing bubbles helped children’s development. I have a little guy who is one and a half, he will absolutely love this. It will be great fun as well as highly beneficial for him. Hi Jason, I am glad that my tips are able to help parents out! Thanks for sharing your thoughts. It is great to think back to fond childhood memories. I think that most children will remember blowing bubbles very fondly.